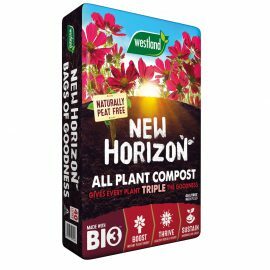 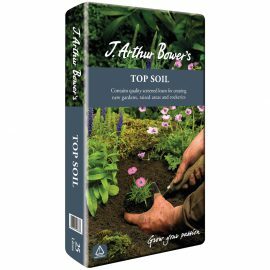 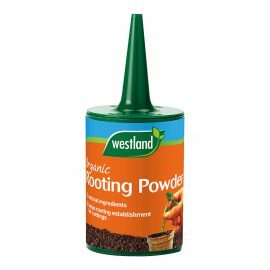 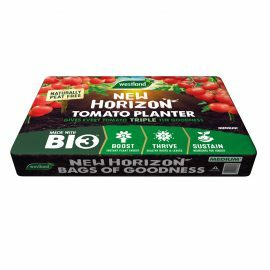 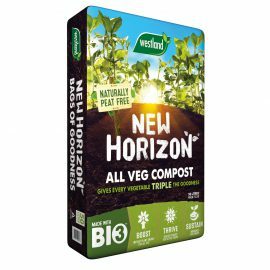 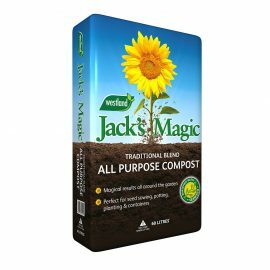 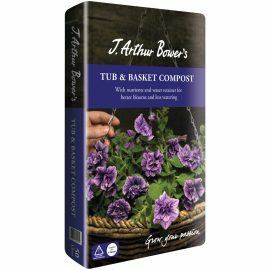 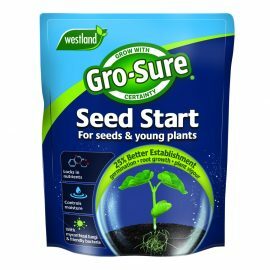 Only Westland can deliver such a great range of compost from trusted brands such as Gro-Sure, J Arthur Bowers, New Horizon and Jack's Magic. 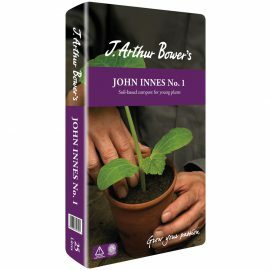 From traditional John Innes blends and multi-purpose composts, to specialist varieties for seeds, containers, tomato planters, vegetables and roses, we've got it covered! 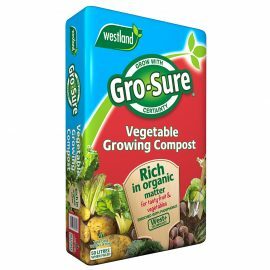 Plus we're the only manufacturer to deliver the Compost Consistency Guarantee, meaning we NEVER use green waste. 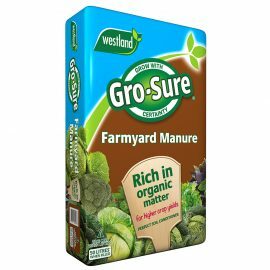 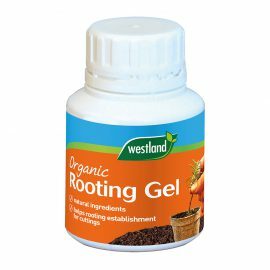 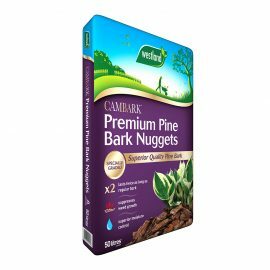 This means you can get the same great quality from bag to bag, month to month and garden centre to garden centre.